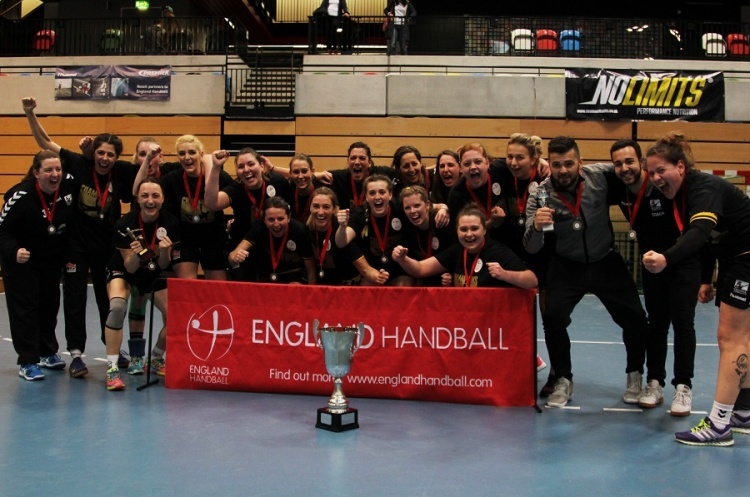 The draw has been made for the 2017 Women’s England Handball National Cup. 2016 Cup winners Olympia have a bye in the first round and will play the winner of the match between Peninsula and Poole in the second round. Coventry Sharks, finalists in 2015 and 2016 also have a first-round bye. Loughborough provide their second-round opponents. The pick of the first-round matches is arguably the all Super-7 clash between London GD and Cambridge.